At address, the position of the hands in relation to the position of the ball is of particular importance and can vary significantly. Indeed, hands can be in front of the ball, they can be in line with it, and finally they can be behind the ball. 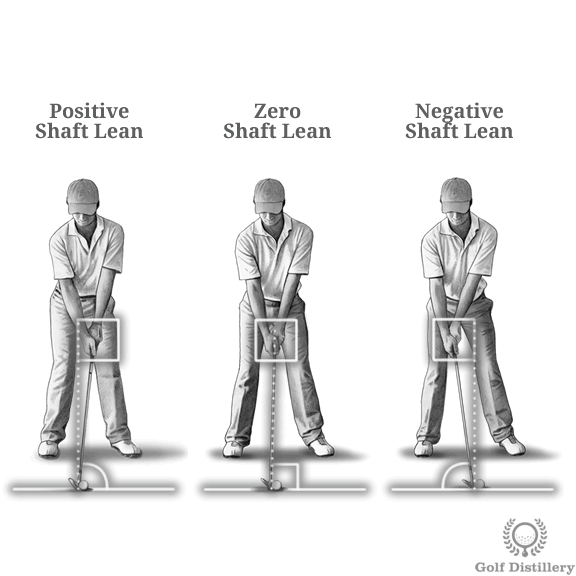 All three types of shaft lean are presented below. 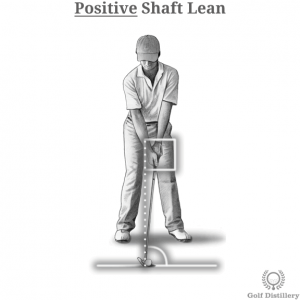 A golfer who is set up in a positive shaft lean position will see his hands ahead of the ball at address. 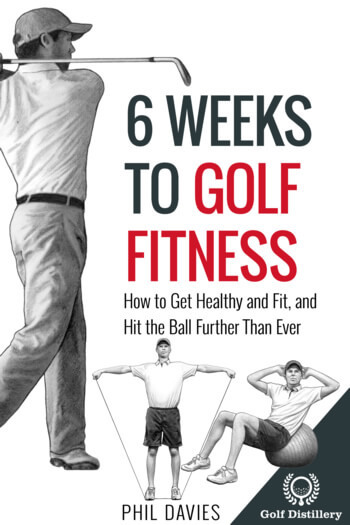 Note that the actual position of the ball matters not as a golfer can create shaft lean for balls that are back in the stance as well as forward. 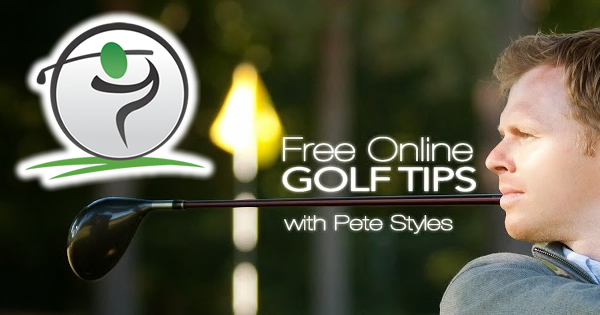 Positioning your hands in front of the ball and in doing so reducing the angle between the shaft of the club and the ground is generally recommended in golf. All professional tour golfers play with a sizeable lean in their setup. Positive shaft lean promotes hitting down on the ball – or trapping the ball – which compresses the ball and sends it off on a pure flight path. 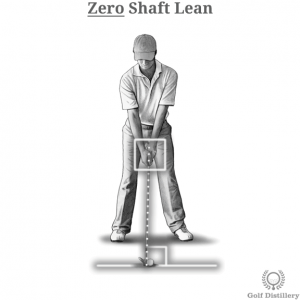 Amateur golfers or those who otherwise don’t think twice about where to put their hands in relation to the ball will often feature zero shaft lean in their setup. 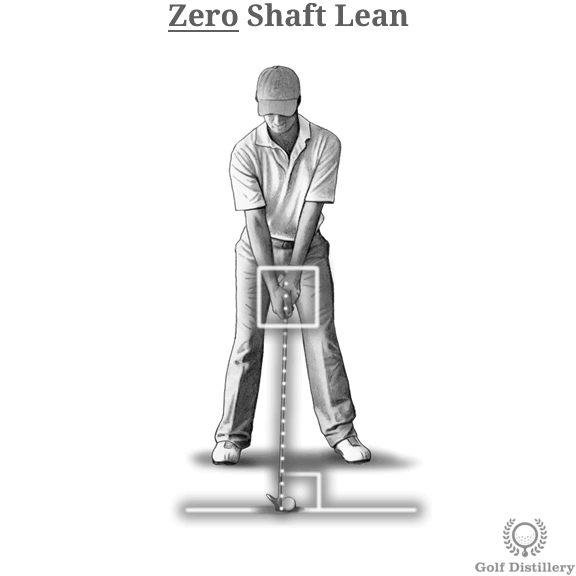 It is indeed quite natural for one to place his hands in line with the ball, directly above it and in doing so creating a shaft that crosses the ground at a 90 degree angle. The problem with this setup is that it doesn’t create the optimal conditions for the ball to be sent forward with all the vigor it should. 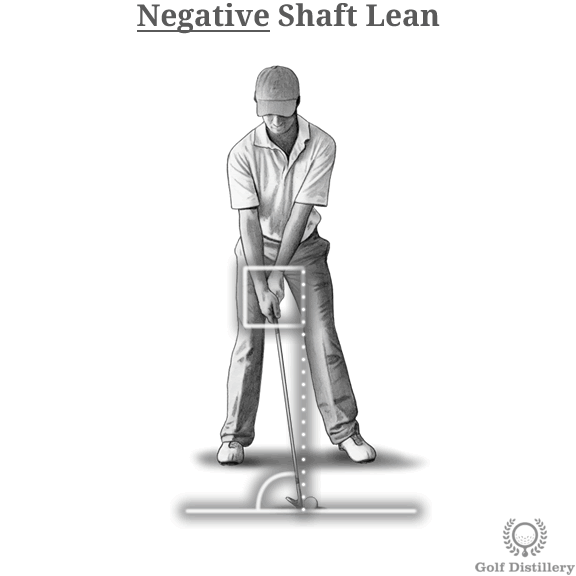 On the other end of the spectrum, golfers can position their hands behind the level of the ball in what is known as a negative shaft lean. In this case, rather than a 90 degree angle between the shaft of the club and the ground, the shaft will be open to the sky rather than towards the ground. This setup position can be found on drives or on other shots that require the ball to be placed very far forward in the stance. 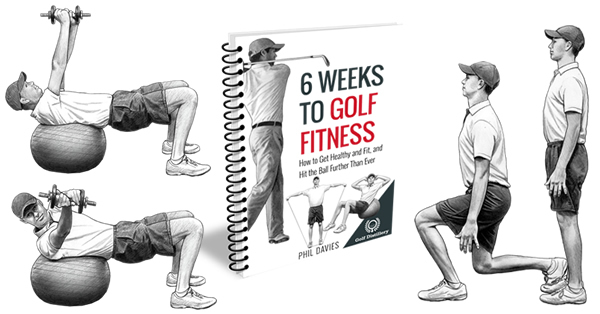 It promotes hitting up on the ball and a whipping motion of the wrists, at least in contrast to hitting down on the ball and compressing it.